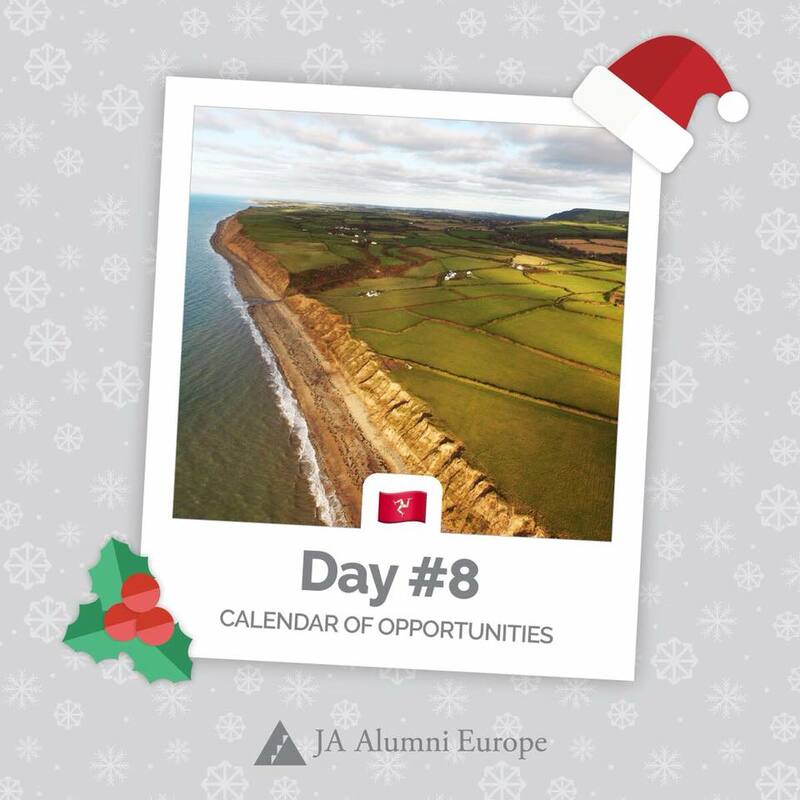 Swipe through our gallery of all opportunities we shared with you before christmas! With a click on the picture you'll be forwarded to the facebook post. START Summit, the leading student-lead entrepreneurship and technology conference in Europe. Opportunity to win €10,000 and mentorship by applying for the AmCham Youth Entrepreneurship Award. 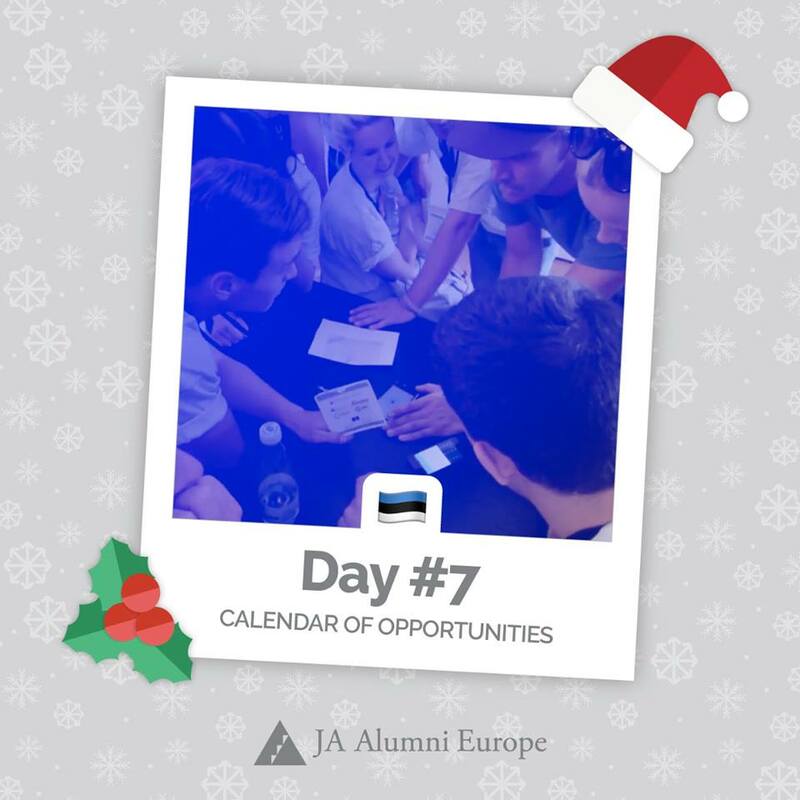 Christmas event full of inspirational speeches of our Alumni members, students and friends of JA. Possibility to visit new startup incubators or experience two days or ten weeks lasting workshops to develop your business ideas. Country with many startup incubators formed with the support of regions and cities. First country with E-Residency offering smooth establishment for companies. Wealth of opportunities for entrepreneurs and businesses. If you want to go a bit more techy, you must not miss HackZurich, the largest hasckathon in entire Europe. Opportunity to visit a world-class marketing event for digital marketeers. One of the best networking events in the starup scene for Lausanne and Geneva. Your chance to win 2 free tickets for next year's Alumni Conference in Tallinn. Opportunity to visit a place where you can discuss and shape future technologies and get in touch with likeminded entrepreneurs for free as a volunteer. Tip for the largest tech conference in the world in Lisbon. Designed to help organizations extend their public service messages to a global audience in an effort to make a greater impact on the world. A cross-border programme facilitating the exchange of entrepreneurial and management experience. The exchange is implemented by a stay of a young entrepreneur with a well-experienced entrepreneur running a small or medium-sized enterprise in another country. A cooperation between JA Bulgaria and Samsung and is equipping schools in the country with opportunities to access a software by Nexpur, with which students and teachers can interact in the best possible way, both in school and at home. Impact Hub offers you a unique ecosystem of resources, inspiration, and collaboration opportunities to grow the positive impact of your work. “Europe’s Craziest Startup Conference” and the largest invitation-only conference for early-stage startups, investors, and corporate executives in Europe. Event with the purpose to arrange meetings between startups and investors. Newer PostJAAC18: First speakers announced!